Elvang creates beautiful textile products from exquisite natural fibres. Each product is the result of highly skilled locally based craftsmanship married with contemporary Scandinavian design. The company stands for quality, tradition and social responsibility, and ethical conduct and fair trade lie at the heart of all we do. 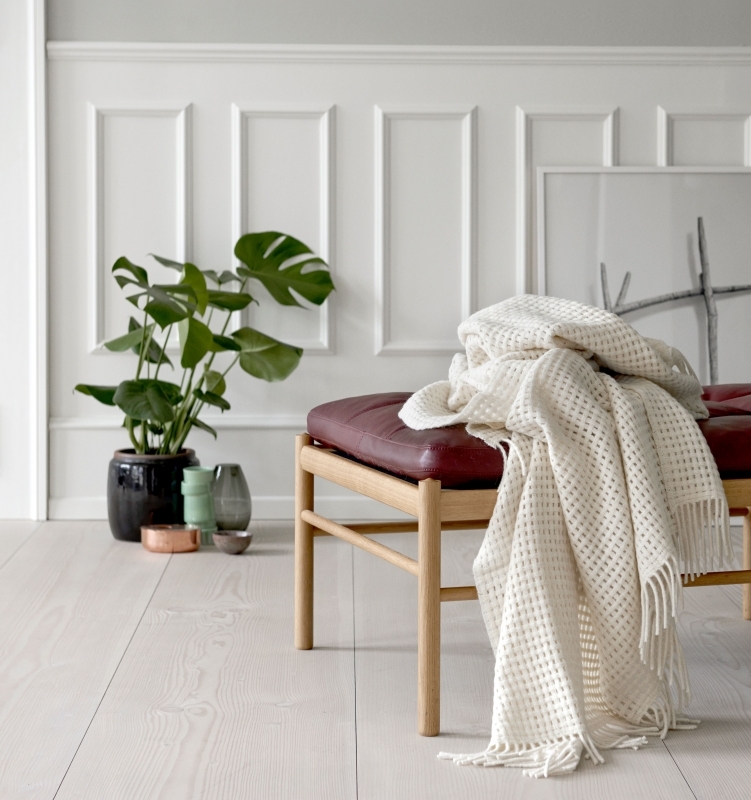 Elvang is a Danish luxury brand creating textiles with integrity and pride.